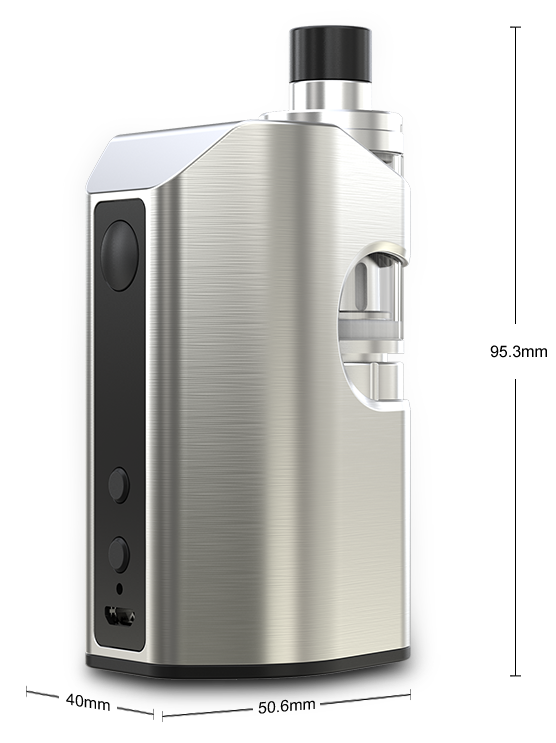 ASTER RT with MELO RT 22 is a compact 100w kit that comes with an inbuilt 4400 mah batttery and MELO RT “Recessed Tank” 22. Shipped out from New Delhi, India. much more convenience in cleaning and maintenance. 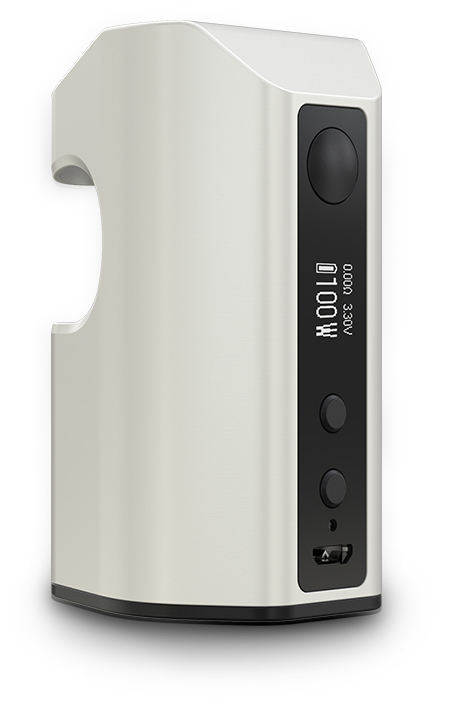 The MELO RT 22 features its innovative “Retractable Top” (RT) solution which makes e-liquid refilling the easiest and most convenient ever. ER 0.3ohm Head is consisted of single stainless steel 316 coil and is compatible with VW, Bypass, Smart, TC-SS and TCR modes. It can be used under high watts and delivers a huge amount of vapor production with nice flavor. 3. 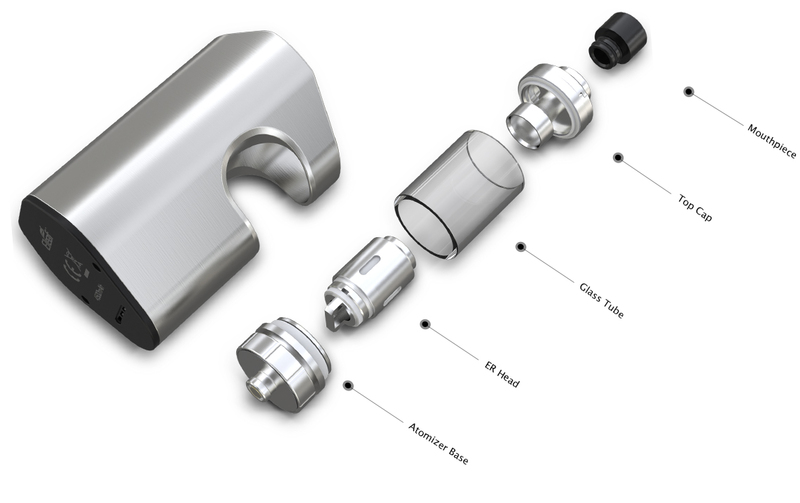 Before replacing atomizer head, please be sure that there is no e-liquid left in the atomizer. The airflow control ring is easy to turn because its knurled design provides excellent grip.